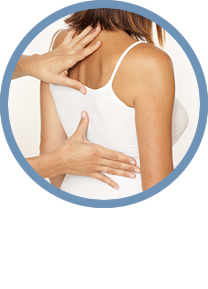 The purpose of chiropractic is to return your body to the state it was designed, allowing it to function optimally. Using the latest diagnostic equipment and the oldest patient approach - caring - Real Health Chiropractic Clinic offers a fresh, inviting atmosphere, and staff that are committed to your health care needs. 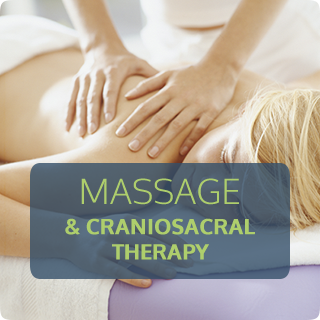 Eden Prairie Chiropractor Dr. ShaRhae Angela Matousek offers her practice members the very best in pain relief and wellness treatment, with particular consideration given to pediatric chiropractic care and gentle prenatal management. 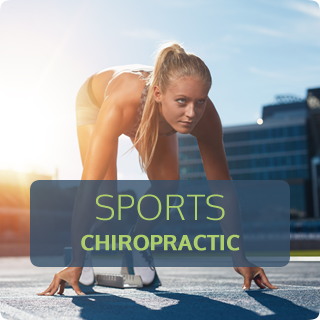 Dr. Matousek’s caring guidance and individualized approach to treatment have earned her the loyalty of many patients, including well-known professional athletes in the world of baseball, basketball, football and hockey. In addition to chiropractic care, nutritional counseling and massage therapy are also offered at Real Health Chiropractic Clinic. 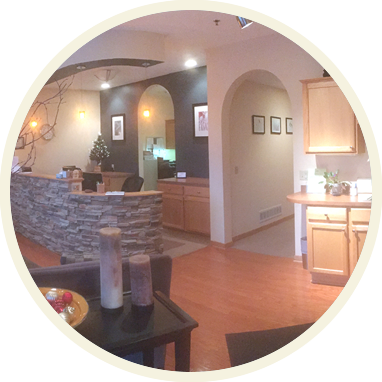 Our chiropractic office has been described as homey, cozy, heart-centered and family-friendly. 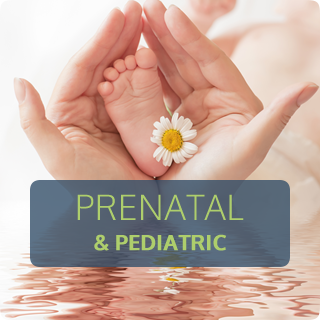 We feature adjustment techniques that are gentle enough to help a newborn thrive, or a woman in her third trimester of pregnancy feel great. We also feature experienced extremity adjusting and can bring about speedy recoveries from an injury to the little toe while dancing, to a wrenched shoulder on the football field. Dr. Matousek has also earned the coveted award of Top Chiropractor of the Year in Minnesota Monthly for three consecutive years, an honor she doesn’t take lightly. 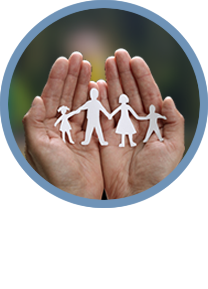 Although we’re old fashioned in our love of family and community, it’s also our goal to bring you the latest in treatment excellence. Our office features state-of-the-art Insight Subluxation System™ technology, a computerized scanning device that helps us to accurately assess the current state of your health. Based on your history, examination and scan results, Dr. Matousek is able to avoid cookie-cutter treatment recommendations, helping her patients recapture lost vitality and gain optimal wellness. 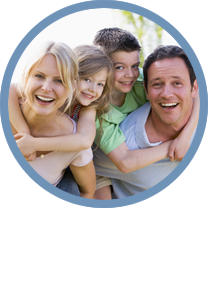 The experienced care at our convenient location is patient-focused. It’s our hope that practice members refer to us as “the chiropractor near me that I’d still travel a long distance to see!” Contact us today for a free consultation or same – day appointment with our Chiropractor Eden Prairie; we’re here for you! Dr. Matousek is diligent and very thorough. 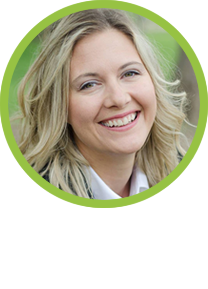 She genuinely cares for her patients and goes out of her way to find wellness solutions and augment her adjustments through nutritional guidance. She is wonderful with kids and has been a blessing to our family. If you are looking for someone trustworthy and competent our family would highly recommend Dr. Matousek and her friendly and accommodating staff at Real Health Chiropractic.